Join the Brown Club of DC for a career panel and workshop on Tuesday, July 24th from 6-7:30PM. Learn about some of the different career paths that Brown alumni have pursued after college, hearing their stories and myriad experiences – from attending grad school to pursuing careers in specialized practices. Find out how the Brown education has helped them prepare for their current job. 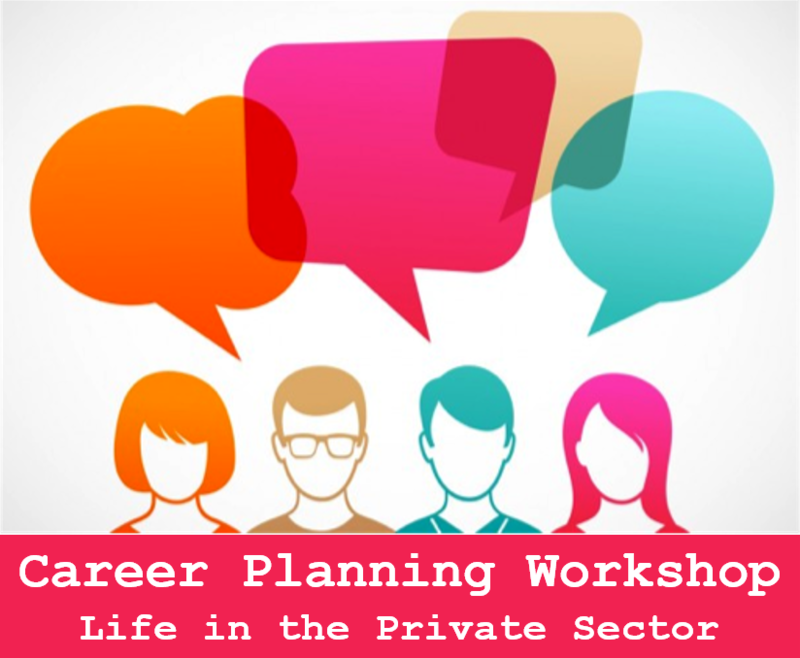 If you’re new to DC or looking for a career change, this event is for you! All members of the Brown community are welcome. More information about the panelists available here. Please RSVP by Monday, July 23 using this link. Please contact Kent Shigetomi at kshigetomi@yahoo.com if you have any questions or concerns.